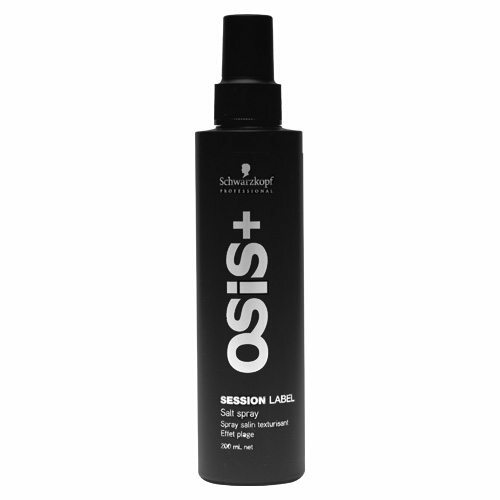 Osis Session Label Salt Spray is a professional styling spray which tousles the hair and adds edgy texture. 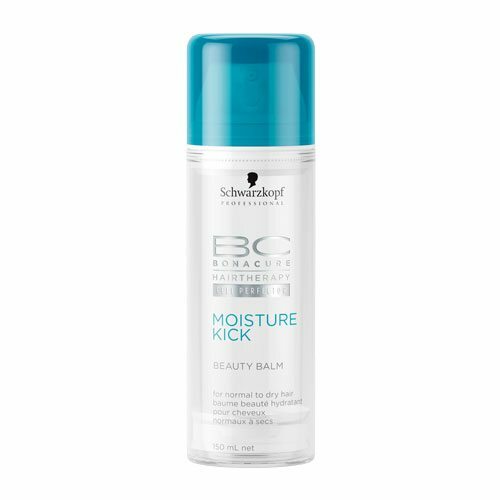 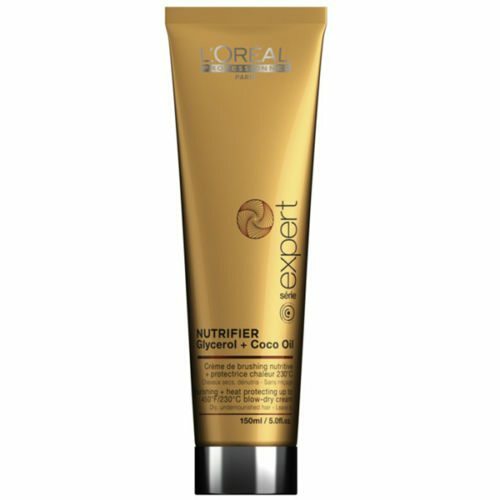 The ultimate styling aid for creating stylishly dishevelled beach locks with boosted body and volume. 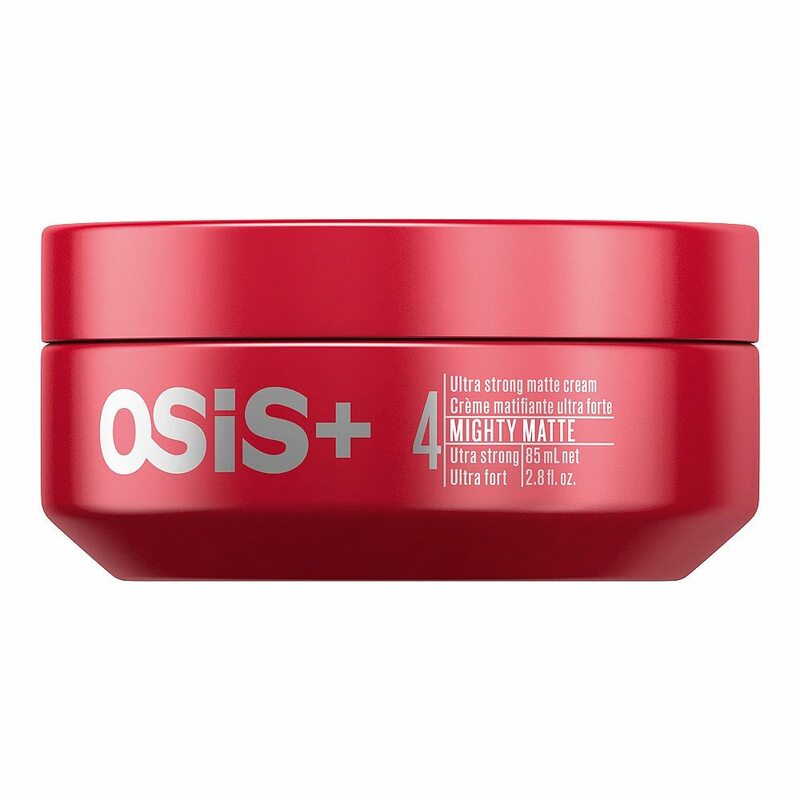 Suitable for use on damp or dry hair for an array of different looks, Session Label Salt Spray combines carefree roughness with just enough manageability and creates an effortlessly undone matte finish. 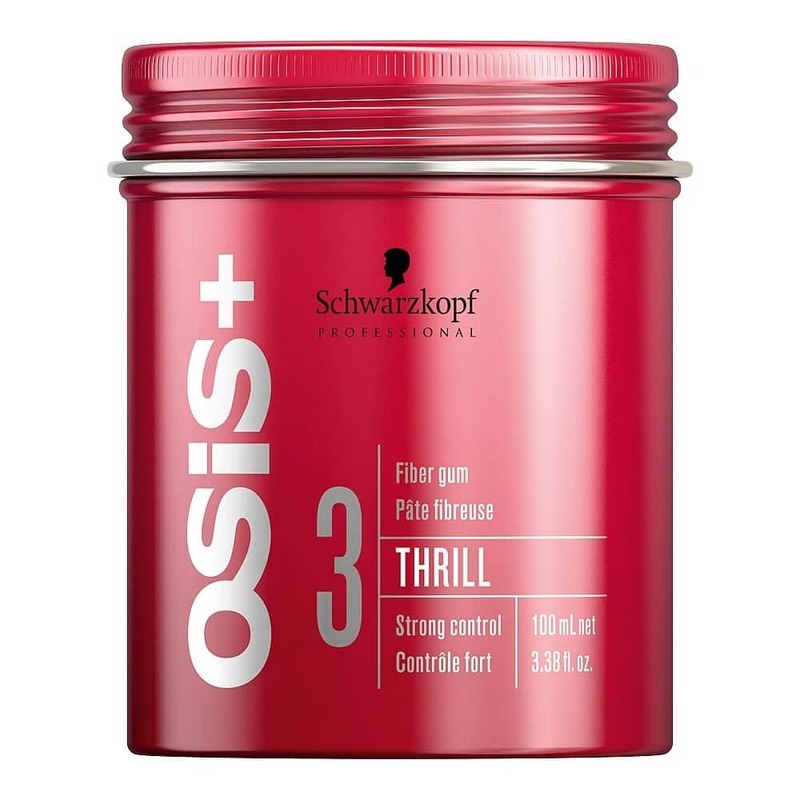 Perfect for all hair lengths and types, Session Label Salt Spray boosts body and grip and leaves the hair feeling thicker and fuller.